So, you want to expand your company? You have the place pictured in your mind, you have the people who would do it, you have the location, and you have the whole concept developed. What’s missing? The funds to pull it off. Of course, you will earn enough money in a year to pay for all the expenses, but the problem is that you need cash now. Luckily, there are certain companies that lend money to ambitious small business owners who are willing to expand their horizons. Most of them function in the same way – you lend a certain amount of money from a company (certain limits apply to certain categories) and then you pay them back after some time with interest. If you use this type of loan in the proper way, you will make some serious profit, as our LendingClub review will clearly show. 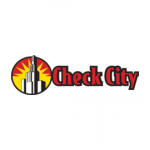 This company is ranked #2 on our Best Loan Companies list. 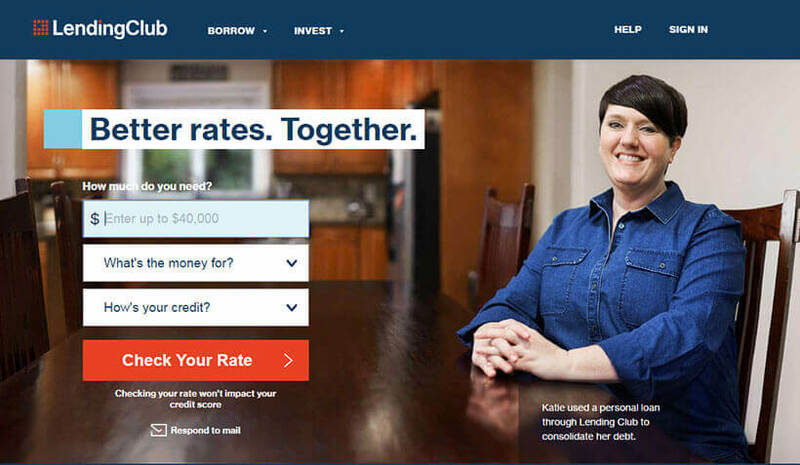 LendingClub is the world’s largest online credit marketplace. They do not only give out personal and business loans, they also handle financing for elective medical procedures. The borrowers access lower interest rate loans with the help of a fast and easy-to-use online or mobile interface while the investors provide the capital in exchange for their fair share of the interest. 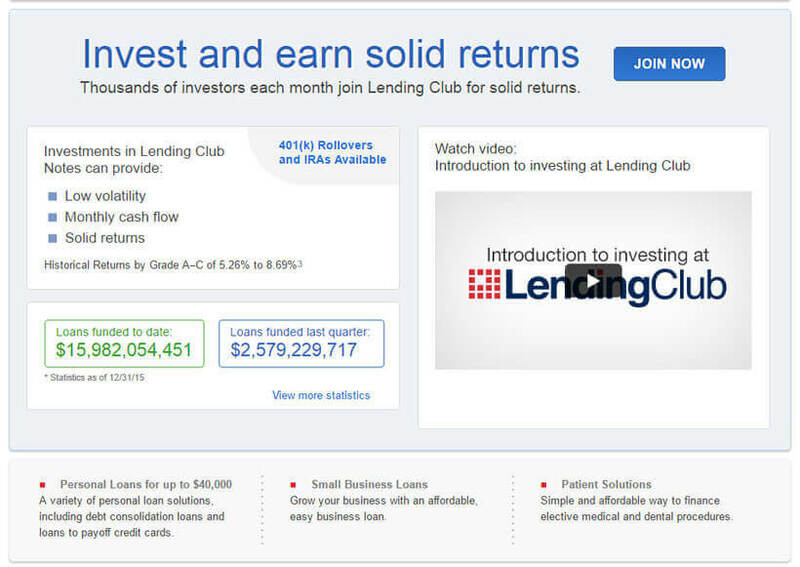 LendingClub operates online with absolutely no branch infrastructure. They use technology to lower their cost and deliver the optimal experience to all their users. They pass the cost savings to borrowers in the form of lower rates and to the investors in the form of something they call “attractive returns.” What they mean by “attractive” is that it’s something that the common folk can easily manage – you won’t find interest rates that you cannot deal with. 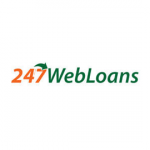 The company offers two types of loans: personal loans and small business loans. When it comes to personal loans, you only need a couple of minutes to apply, which is great when you need money fast. Then, you review all the loan offers before you apply for one. What’s more, you’ll never need to visit a specific branch to complete your application. You can use a personal loan to pay off high-interest credit cards, finance home improvements or pay for a major purchase. Basically, you can spend the money as you see fit. You will enjoy rates and payments with no hidden fees and you will be pleased to learn that all loans feature an affordable fixed rate, meaning that there’s absolutely no chance that your monthly payment will ever increase. If you opt for a business loan, you can expect higher interests, as well as fixed monthly payments with no prepayment penalties. These loans are perfect for one-time expenses that you need to make in order to earn more money. Pretty much everyone who has a running business and is over the age of 18 can apply for LendingClub’s loans. All that they require is that you are a citizen of the United States, that you have a registered business that’s been operating for a minimum of one year, and that you make more than $75,000 per year. If you’re applying for a personal loan, the requirements aren’t so harsh. In order to apply for a personal loan, you need to be a US citizen and earn more than $4,000 on a monthly basis. Like with many other loan companies, the repayment terms differ from program to program. The repayment term for business loans is 1-5 years while the repayment term for personal loans is, as is common, the following month. 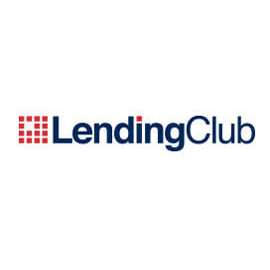 As described in our LendingClub review, the company offers an apt balance between business and personal loans and you can be sure that they will do all they can to meet your needs. All you need to do is pay them back on time, but this is something that you already know – keep the business clean and you shouldn’t run into any problems. I got all the info I needed BEFORE I decided to take a loan, the procedure was pretty quick and without any nonsense steps and I got my money in a record time. Great service, keep it up. A very versatile company with decent interest rates and comprehensive procedure without too much beating around the bush. The best online loan broker period!